A full range of vibrant colors! 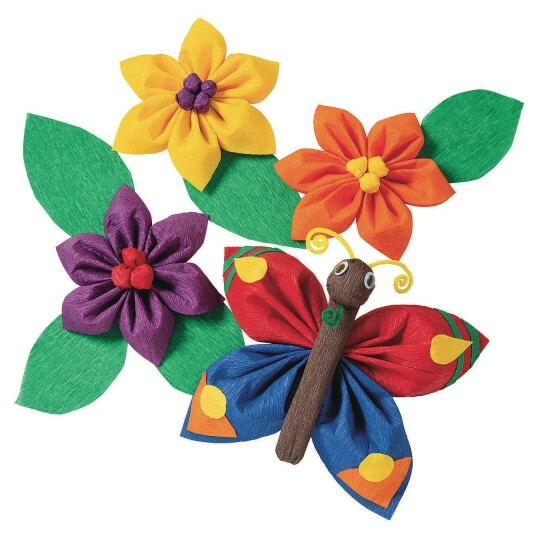 Crepe paper assortment offers a full range of vibrant colors to make beautiful room decorations, flowers, and more! Bright, colorful, bleed-resistant and flame-resistant. Works great for all arts and crafts projects. 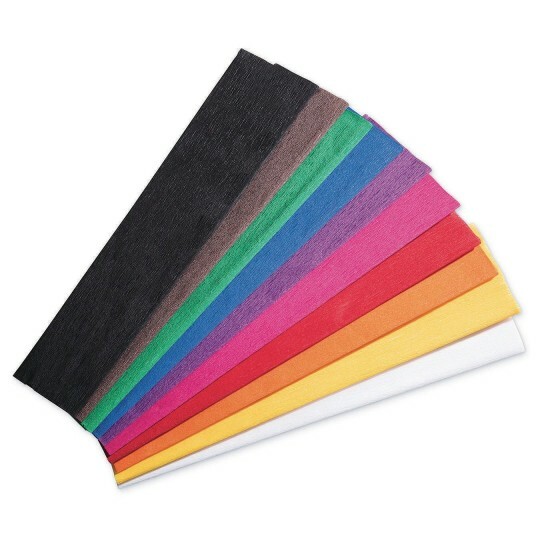 Assortment includes one folded sheet of each of 10 colors. Each sheet measures 20”W x 7-1/2’L. 10 sheets total.